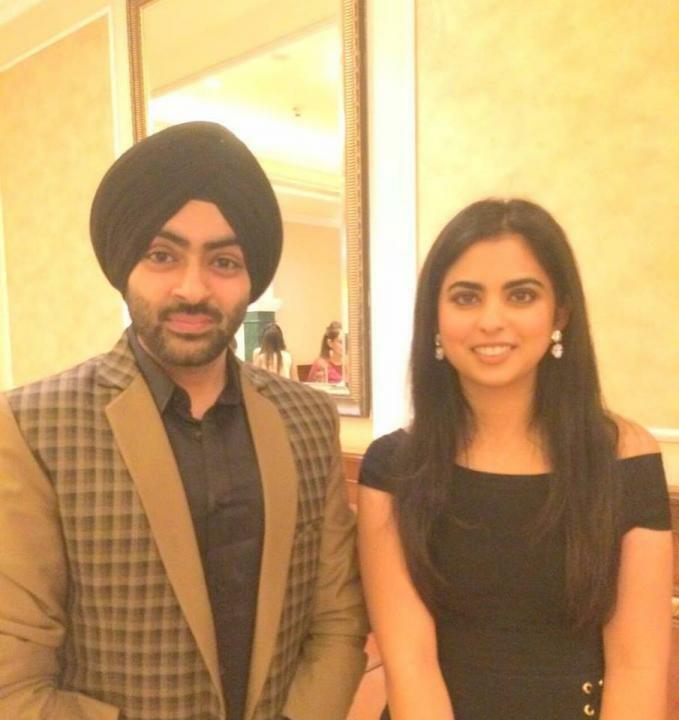 Isha Mukesh Ambani is an Indian businesswoman. She was born on 23 October 1991 in Mumbai, Maharashtra, India. 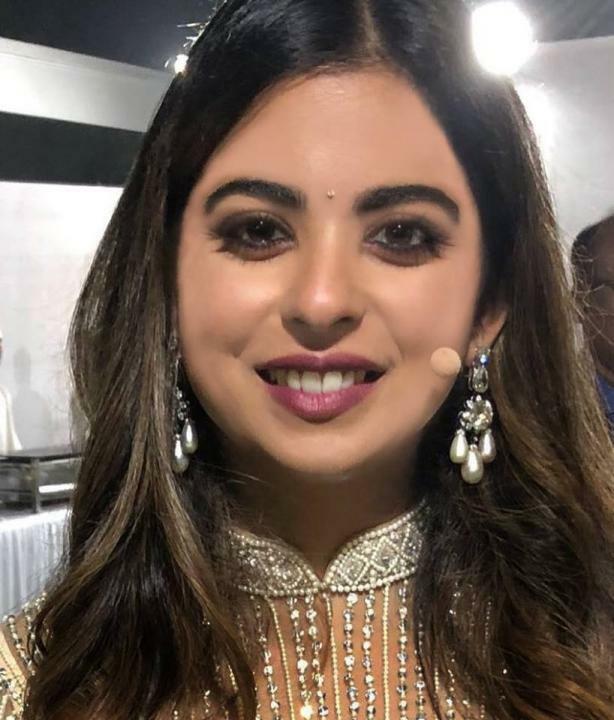 She is the daughter of Mukesh Ambani and Nita Ambani. In October 2014 she was inducted into the boards of directors of Jio and Reliance Retail.